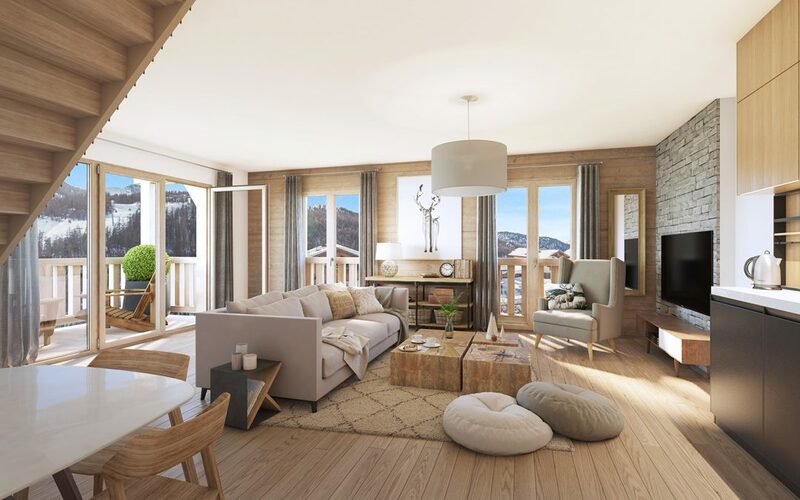 The Cristal Lodge in Serre-Chevalier, largest ski resort in the Southern Alps – 1 bed from €214,000. Brand new development in prime location, meters away from ski lifts & amenities. 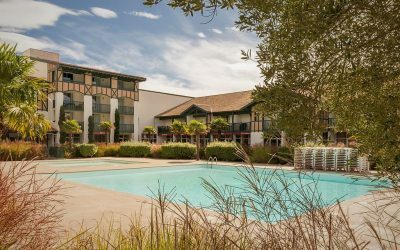 42 Luxury apartments ranging from studios to 4 bedroom duplex with cabin. Price range from 176,000 Euros to 595,606 Euros. Includes underground parking and ski locker. Spacious and bright interiors with most apartments benefiting from a balcony. Warm and contemporary residence with a play-room and a wellness area to relax. 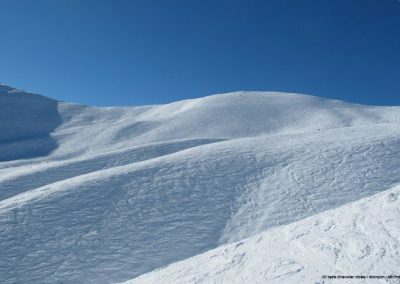 Winter/summer active resort with exceptional sunshine and air quality, with thermal baths benefiting from natural hot springs. 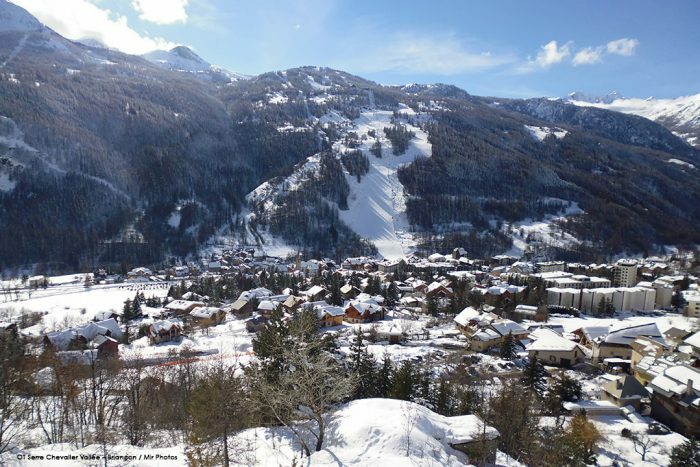 Fantastic resort part of the “Famille Plus” and “Tourism and Disability” labels, with great range of adapted activities. 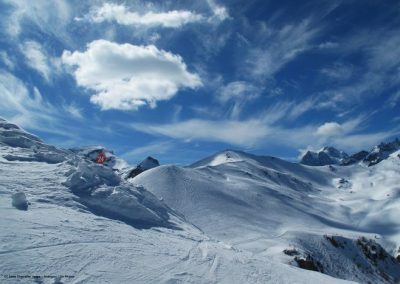 Located in the Hautes-Alpes, at an altitude between 1200m and 2830m, Serre-Chevalier is the largest ski resort in the Southern Alps with exceptional sunshine and air quality (no pollution). With its development year after year, the resort has gained in modernity without losing its charm and authenticity. 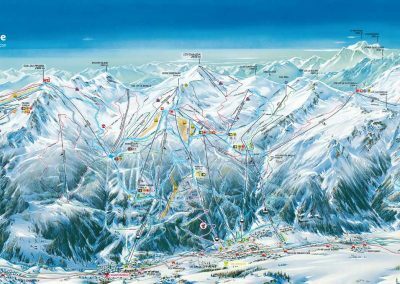 With more than 250 km of slopes, the ski area extends over several municipalities; an ideal playground for beginners and advanced skiers. 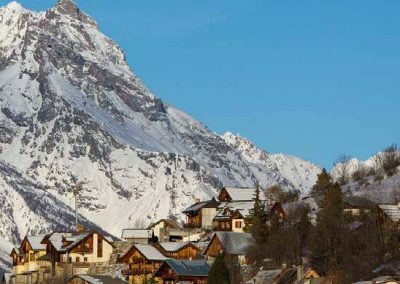 International destination, from the Col du Galibier to Briançon, the large resort of Hautes-Alpes and its many villages combine exceptional skiing and excellent services, making it in the top ten French resorts. 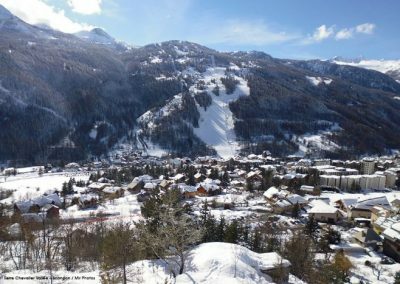 In the heart of Saint-Chaffrey, 10 minutes from Briançon, Cristal Lodge enjoys a prime location just steps from the life and amenities of the resort (shops, restaurants / bars, rental equipment …) and only a few meters from the lifts. Everything is done on foot. 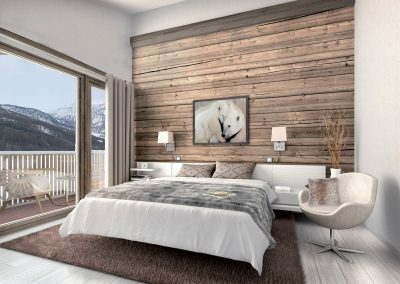 The residence is located on the site of the Hôtel de la Balme, family hotel of ski champion Luc Alphand. The hotel part, with 20 rooms, will be kept and will continue to operate. In a second part, two new buildings will be integrated into the site and will offer 42 apartments from T1 to T5 cabin. 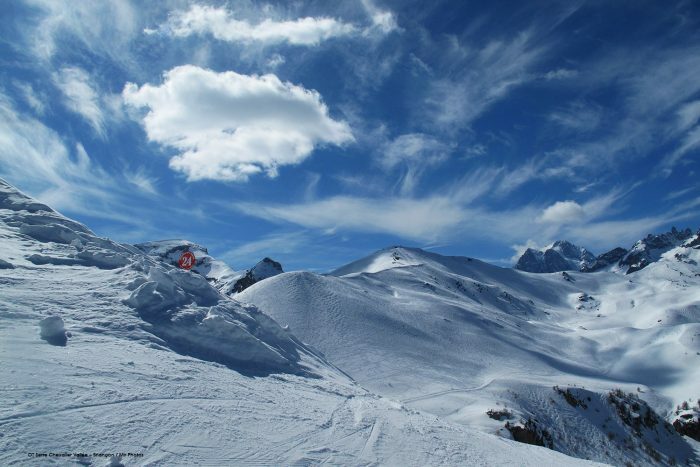 Cristal Lodge offers a magnificent panorama facing the mountains. Thanks to the balconies that punctuate its facades, the residence combines raw materials such as concrete and stone with the warmth and beauty of wood. Communal areas are available to residents: A play-room to meet up and have fun with family or friends and a wellness area to relax after a nice day of skiing or hiking. 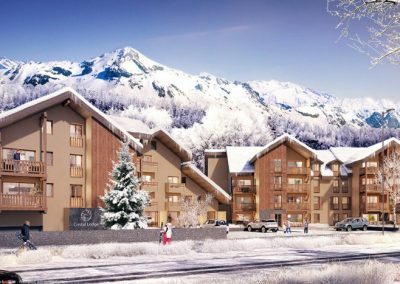 The residence has an underground car park and a ski storage room and benefits from a concierge service. From T1 to T5 cabin (studios to 4 bedroom duplex with cabin), the 42 apartments have spacious, bright and comfortable interiors. The decor is neat, refined and offers a perfect blend of tradition and modernity. The kitchens and bathrooms are furnished and equipped. Cristal Lodge is a place to enjoy the sweetness of living in the mountains in a warm and contemporary atmosphere. 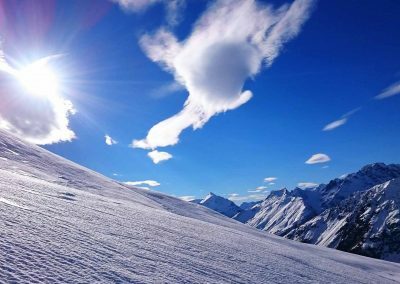 Summer or winter, travel in the heart of a preserved natural environment with exceptional sunshine almost all year (300 days / year). The resort offers many activities for everyone: paragliding, sled dogs, wellness areas, mountain biking, tennis, casino, ice rink … One of the special attractions of Serre Chevalier is its thermal centre “The Great Baths of Monetier”, with over 4500 m2 dedicated to rest and relaxation. Its water, springing naturally at 44 ° C, is cooled for use in outdoor and indoor pools (36 °), as well as individual baths. The resort benefits from the “Tourism and Disability” label. Thus, many facilities have been set up to facilitate the stay of people suffering from one of four disabilities: mental, motor, visual or auditory. A large part of the activities offered on site were also adapted to these handicaps. 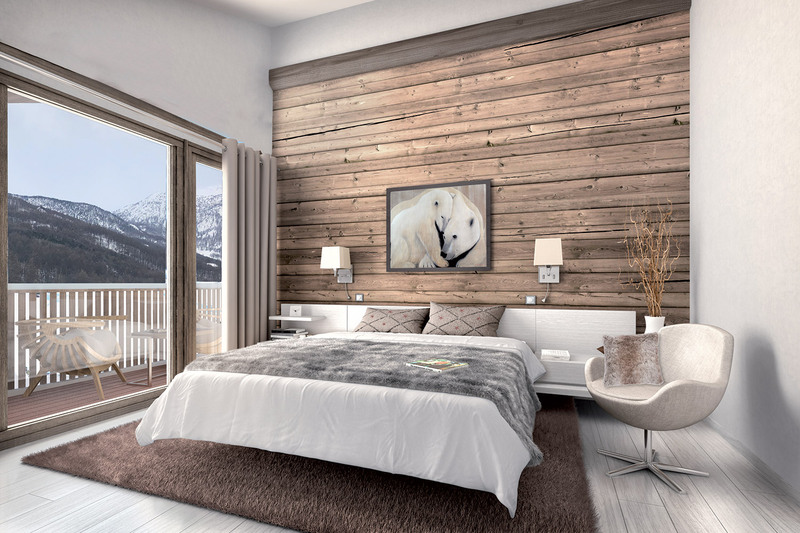 24 units are available from studios to 4 bedroom duplex apartments with cabin. Price range from 176,000 to 595,606 Euros. 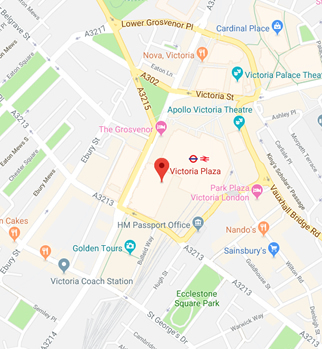 *Please note that the images of the apartment in the advertisement are derived from the management company website and for representative purpose, they are not necessarily of the apartment for sale. 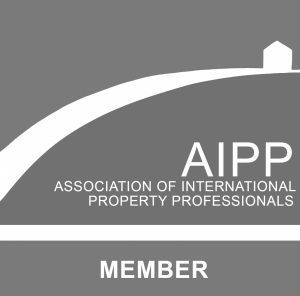 Please see the floorplan for the lay-out of the property for sale. Superb site bordering the Atlantic & golf course, Village Moliets residence – from €72,000. 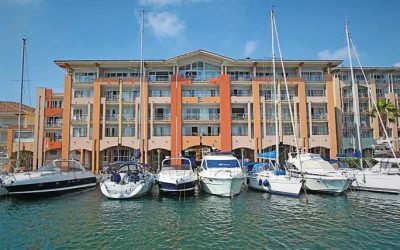 Only 2 units – Residence Cap Hermes, between marina and beach – Port Frejus. Villa Francia, wonderful and superbly located residence in Cannes – Studio to 2 bed apartments from €140,000.